Yet there is no self-indulgence, the song is always served. Combining the cranium crunch of Metallica and the progressive flights of fancy of Mastodon, Infinitee are a truly special act. Teaming up with us at Prog-Sphere.com, we are excited to share Infinitee‘s first single ”Robots vs. The Wooden Chairs Pt. 1.” Check it out below. Fans who will enjoy The Possibilities Are Endless when it’s released will also be delighted to know that the possibilities of new music from Infinitee are also endless as Tres says he has more music to come! 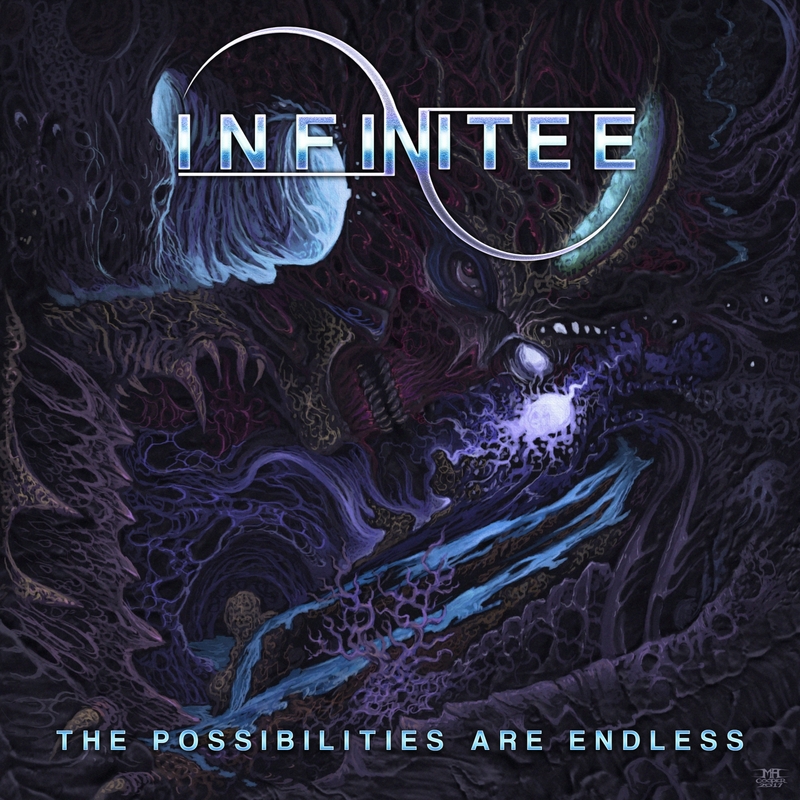 Infinitee’s debut album The Possibilities Are Endless is due out April 20, 2018.